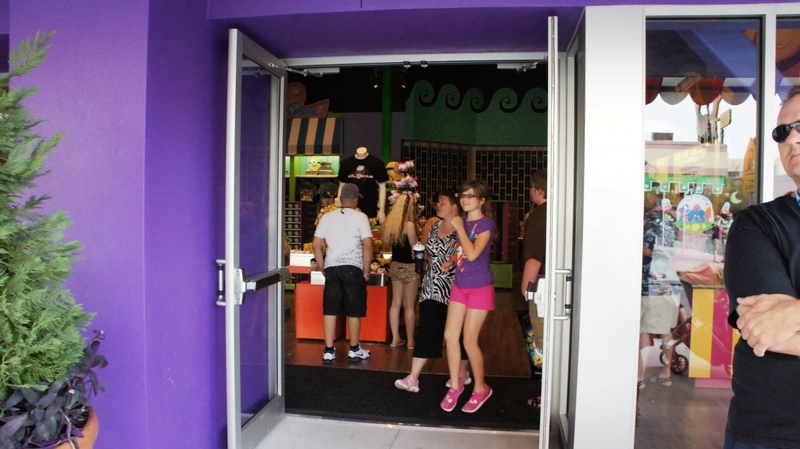 40″ to ride the motion simulator, otherwise there are stationary platforms available; must be 48″ to ride alone; has Express Pass access. 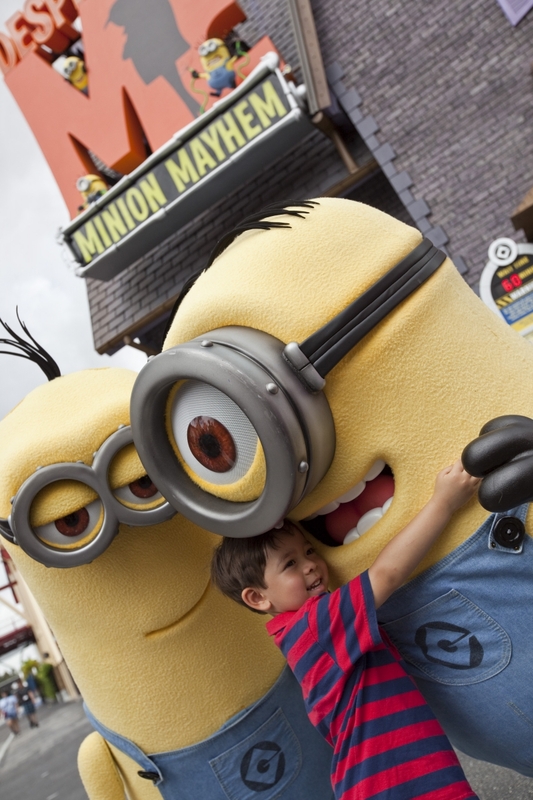 Have you always wanted to know what it was like to be a minion (or, as Universal says, one in a minion)? 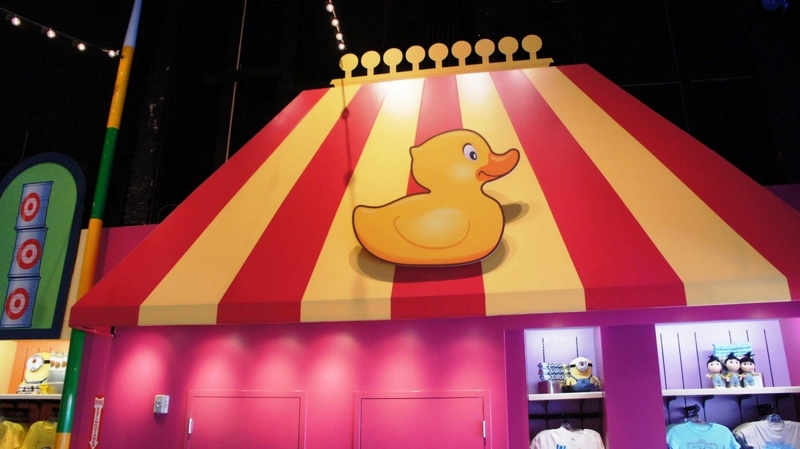 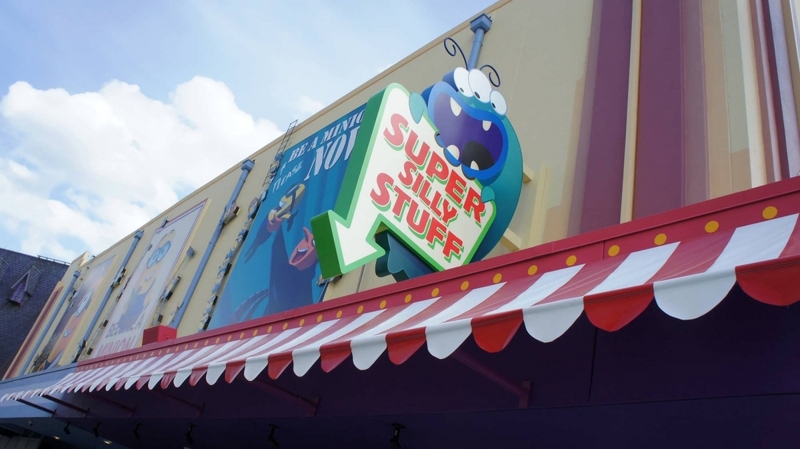 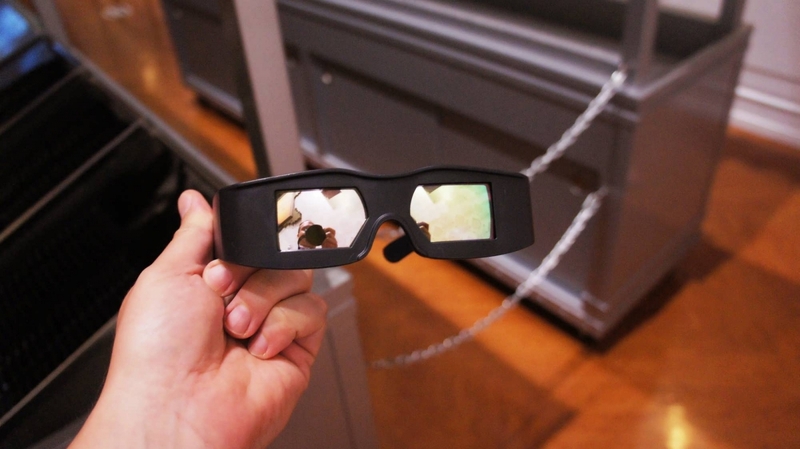 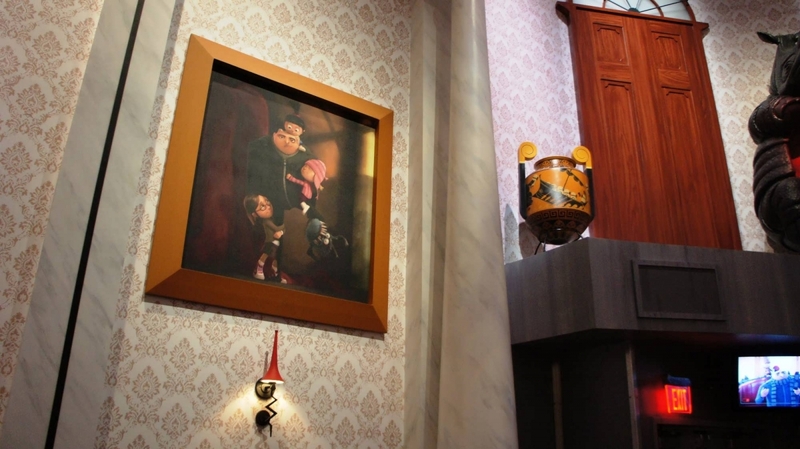 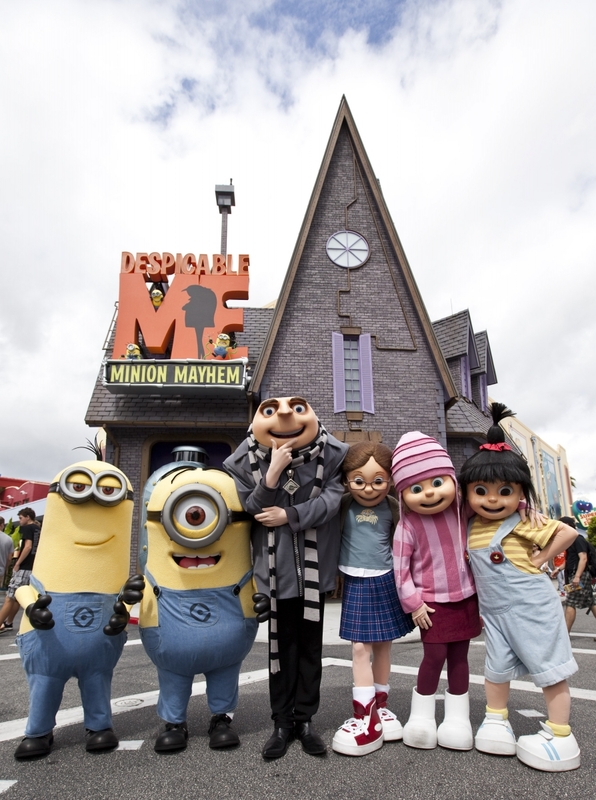 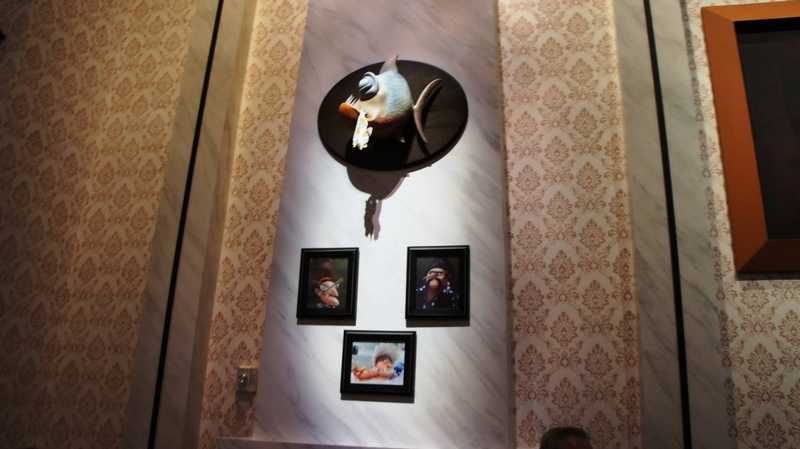 At Universal Studios Florida’s silliest attraction, you will get a chance to do just that, as you join Gru and the girls in this family-friendly 3D simulator ride featuring an all-new storyline, new animation, and plenty of minion shenanigans. 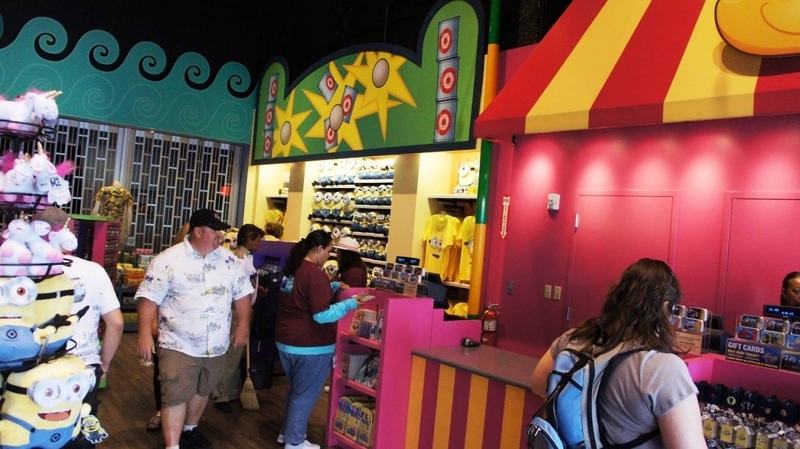 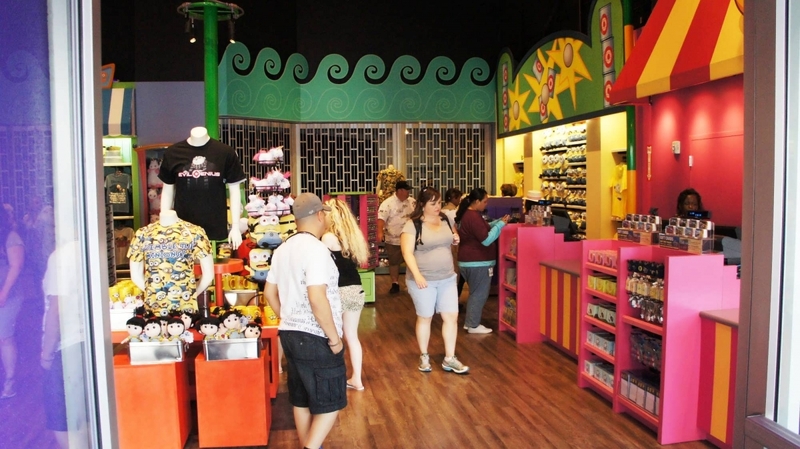 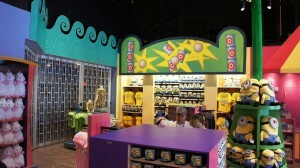 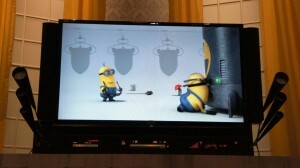 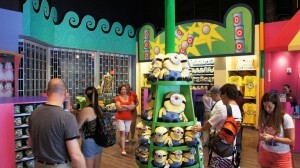 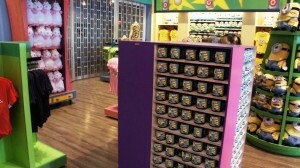 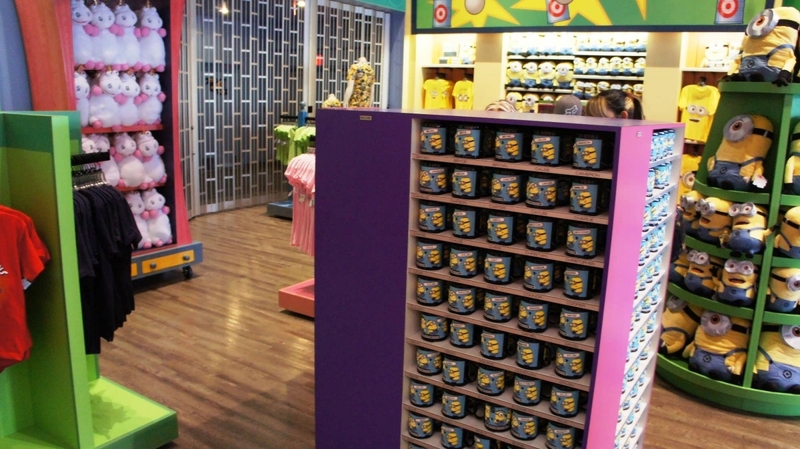 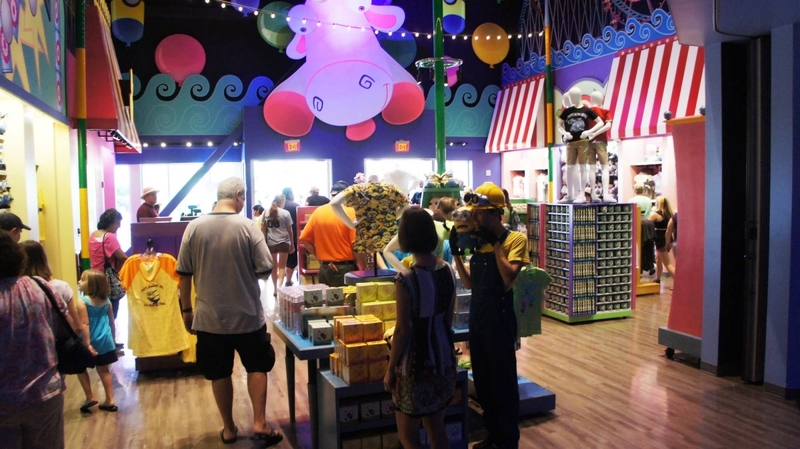 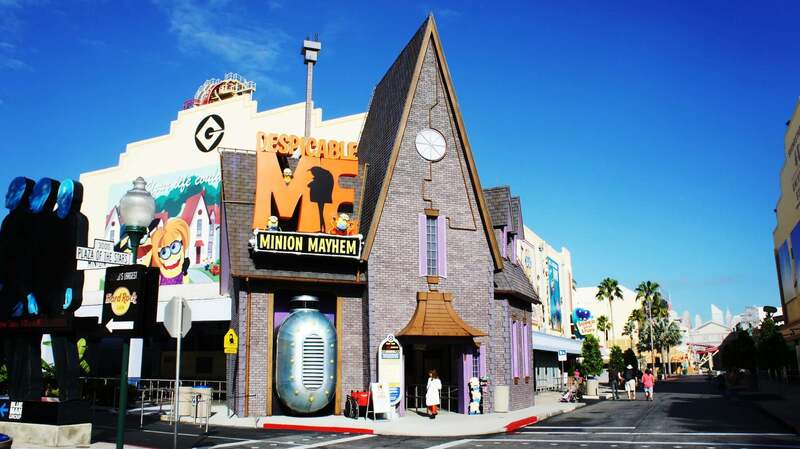 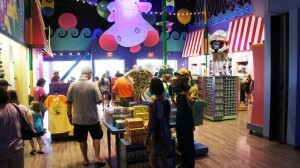 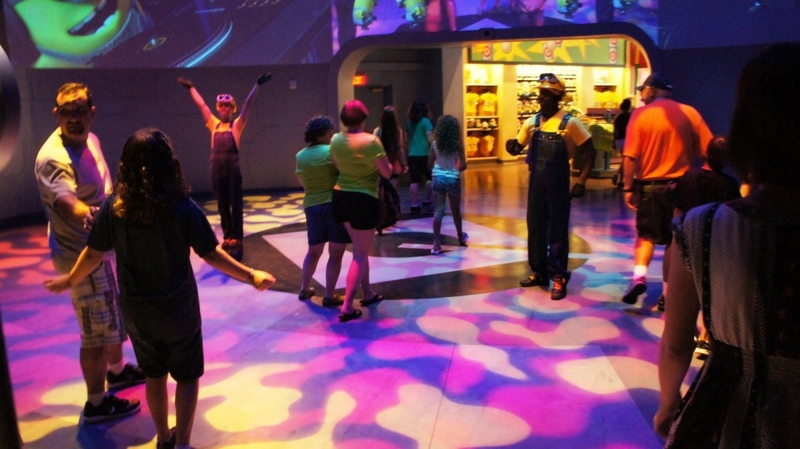 Despicable Me Minion Mayhem at Universal Studios Florida. 2 of out 5. 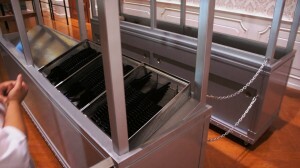 The motion simulator is smooth, and the movement is basic. 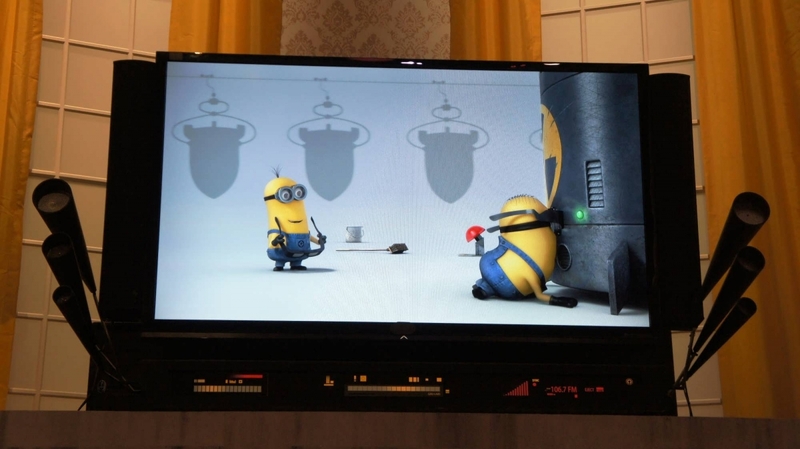 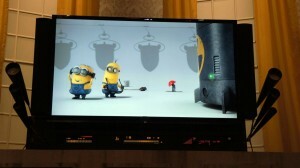 However, just like you see in the film, there is quite a bit of minion violence that some parents and very young children may not find humorous. 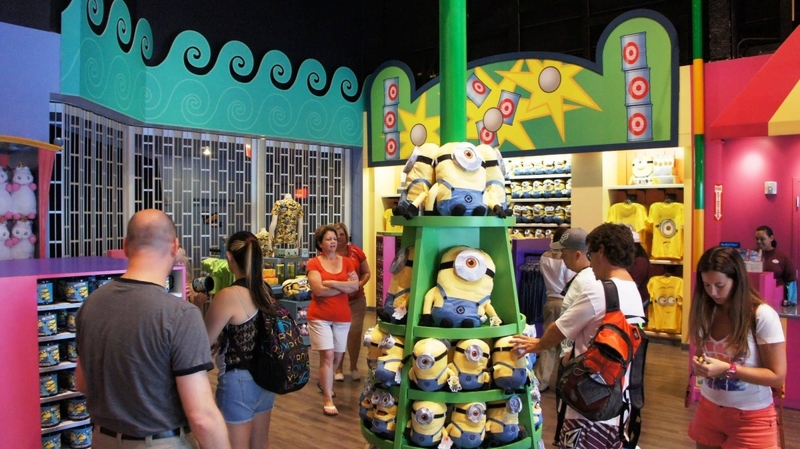 IMPORTANT If you are using Express Pass access, please note that the Express line can often be as long as 30 minutes — therefore it is to everyone’s advantage to plan on riding Despicable Me first thing in the morning or toward the end of the day. 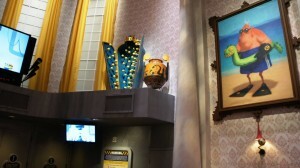 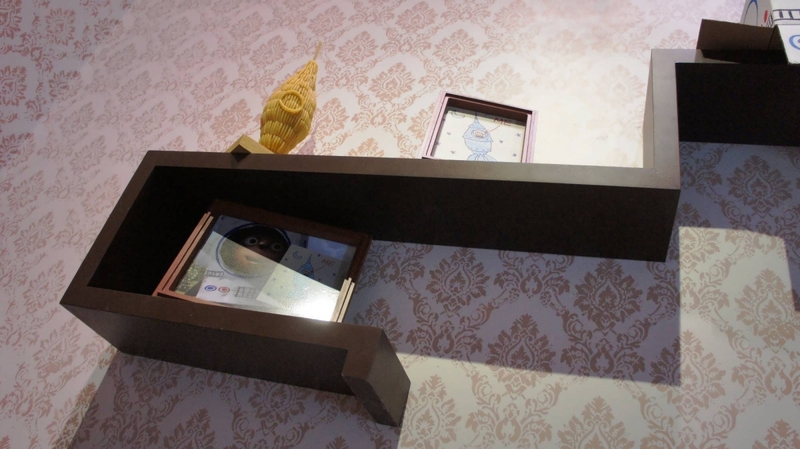 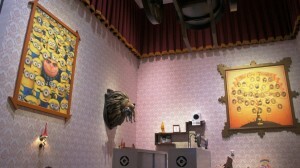 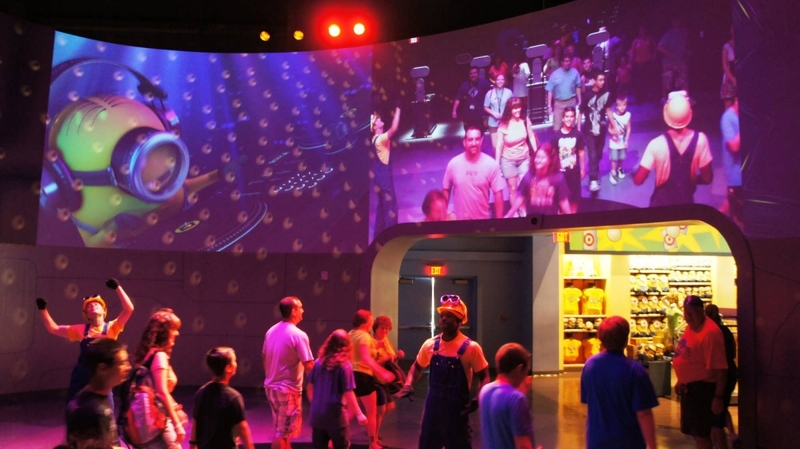 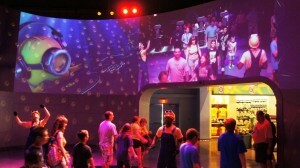 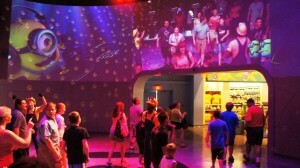 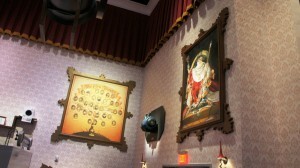 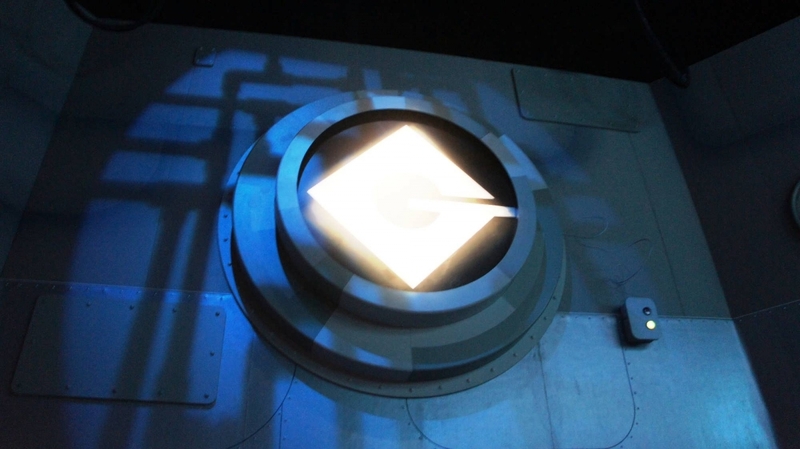 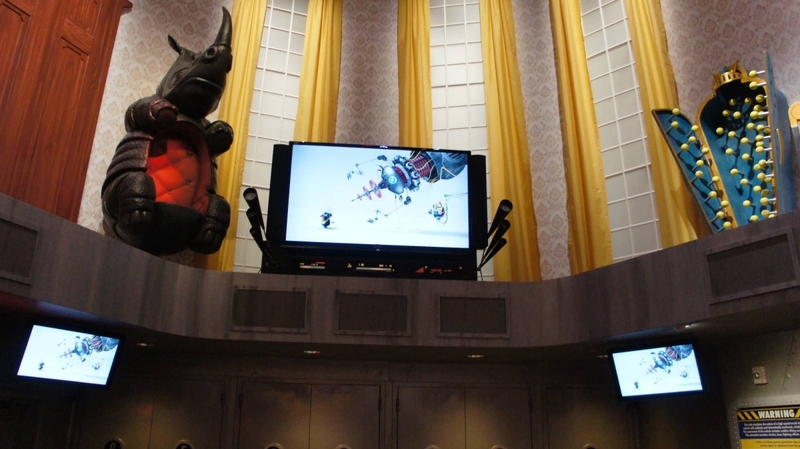 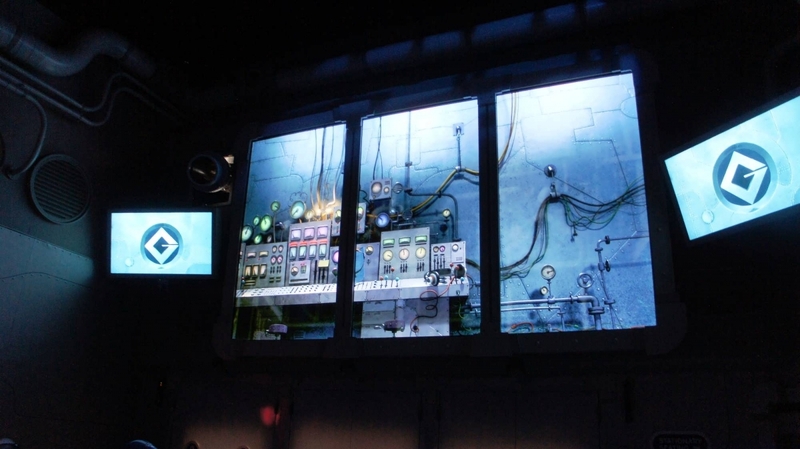 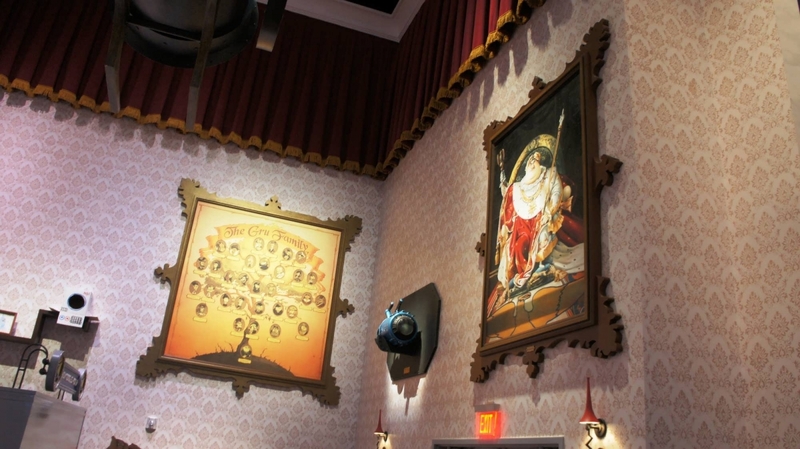 To fully enjoy this attraction, you definitely want to watch the Despicable Me movie beforehand. 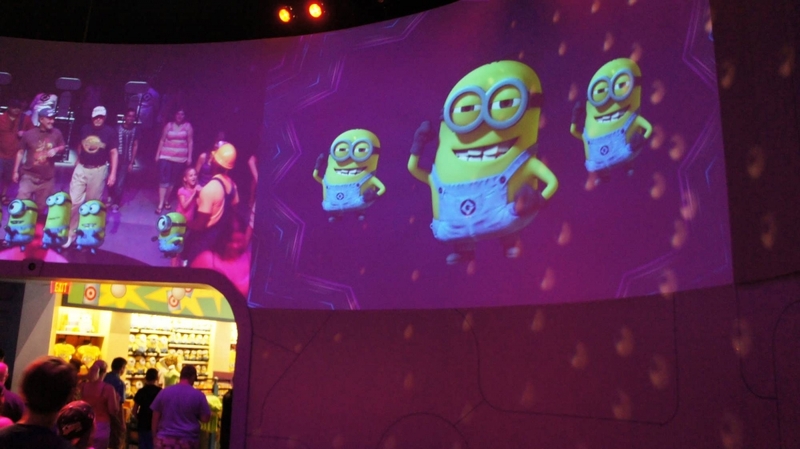 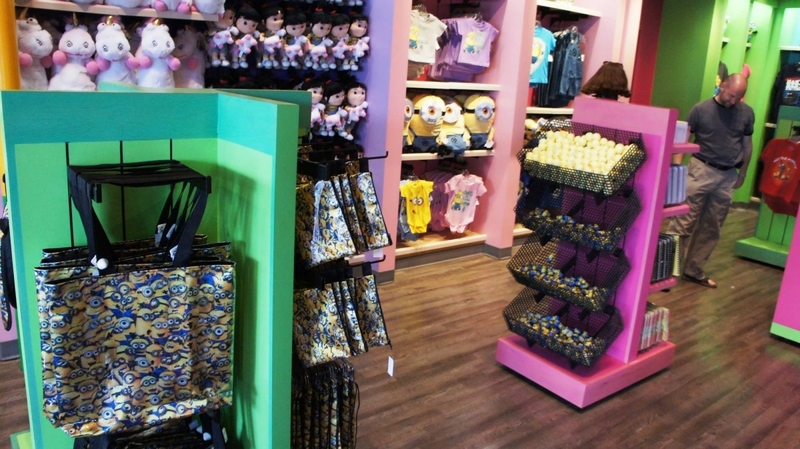 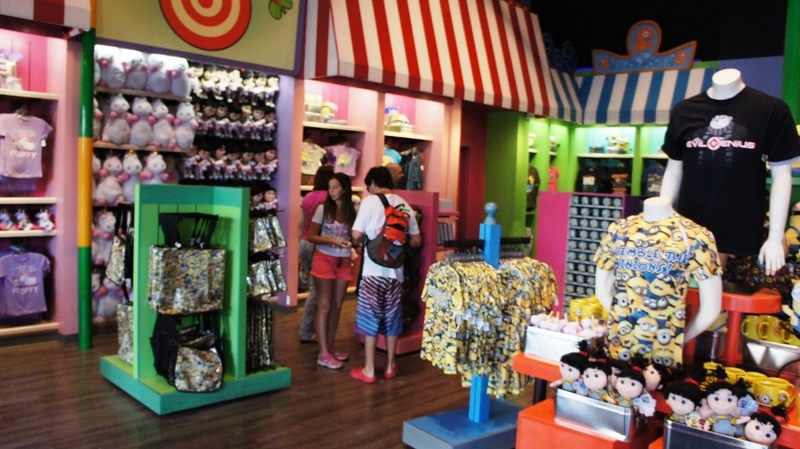 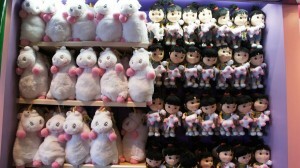 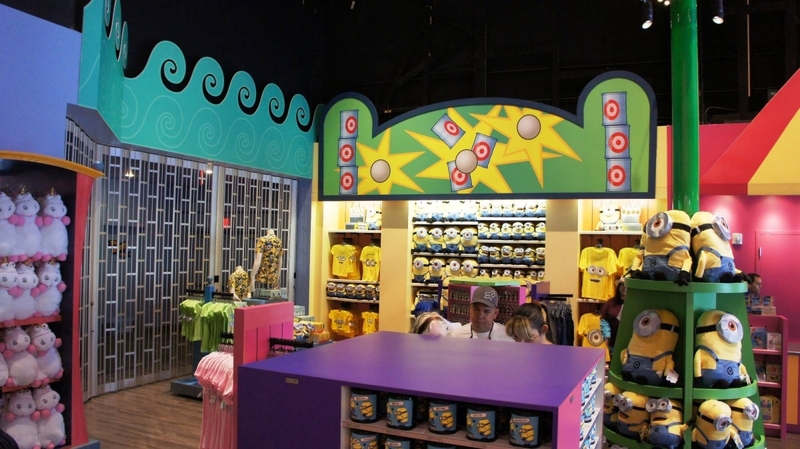 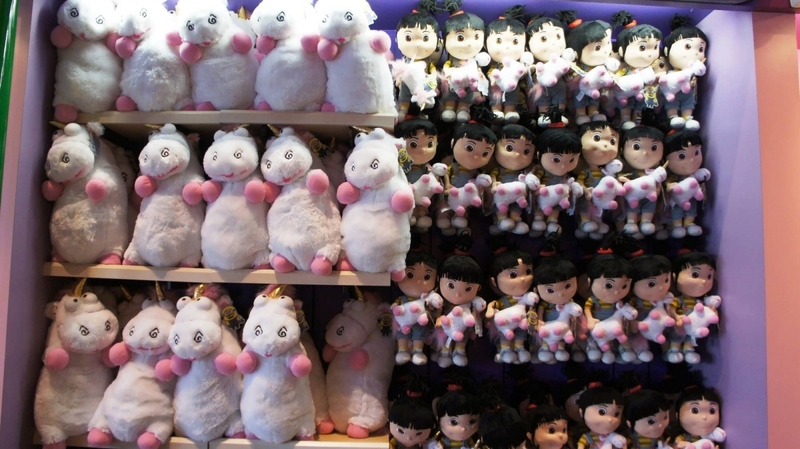 ...but Minions is essentially the same, only with theming that is more relevant to modern audiences. 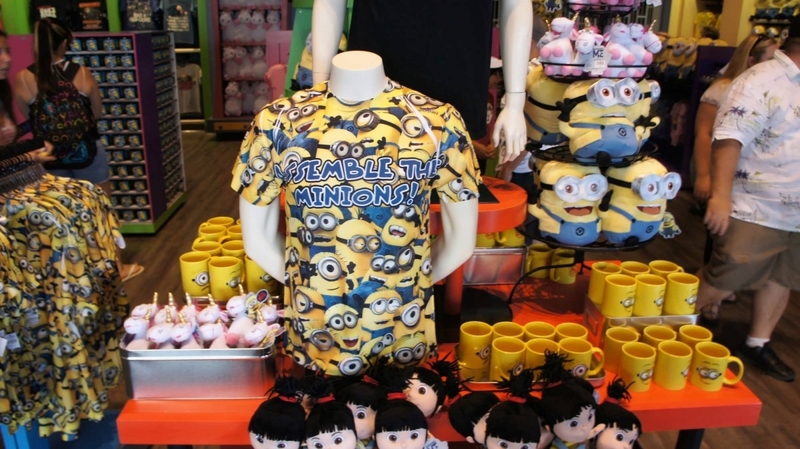 My kids really seem to be in the Minion obsession phase right now(which I can handle, because I really like the Despicable Me movies). So when I saw some Minions in a park commercial, I knew I should order a stay at the resort area. 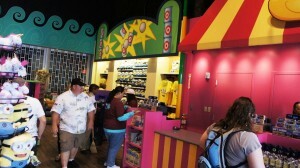 We went on the ride first thing in the morning, and we all really enjoyed it! 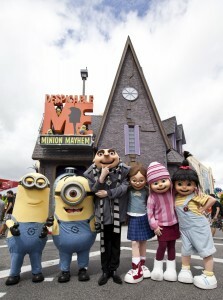 The idea of becoming Minions sounded pretty cool, and the main plot with Gru and the girls was adorable. My only complaint is that the vehicles were a little too nauseating for someone my age, but we still really enjoyed it none the less. This is the most over rated ride in the park. 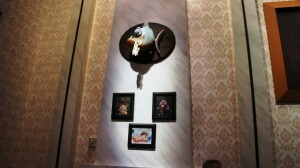 Not at all worth the wait time. 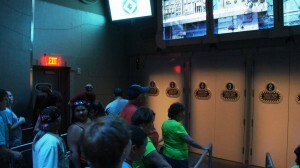 There are some really good rides like the Mummy that have hardly any wait that are much more worth it than this. 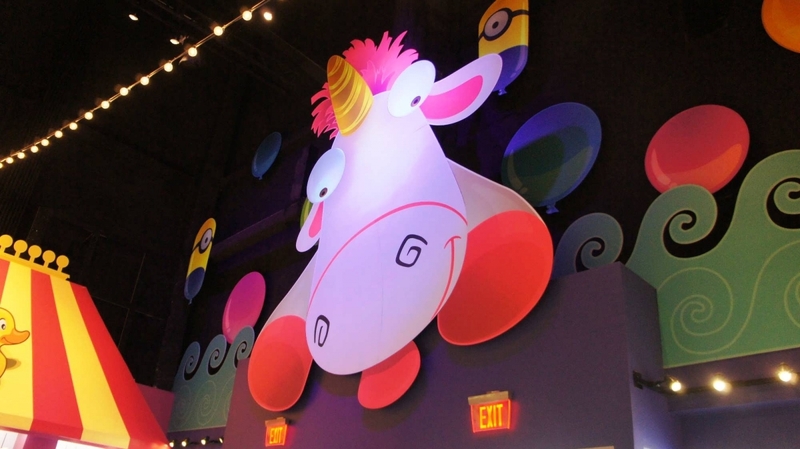 Yeah I guess Minions are the craze right now but this ride is useless. 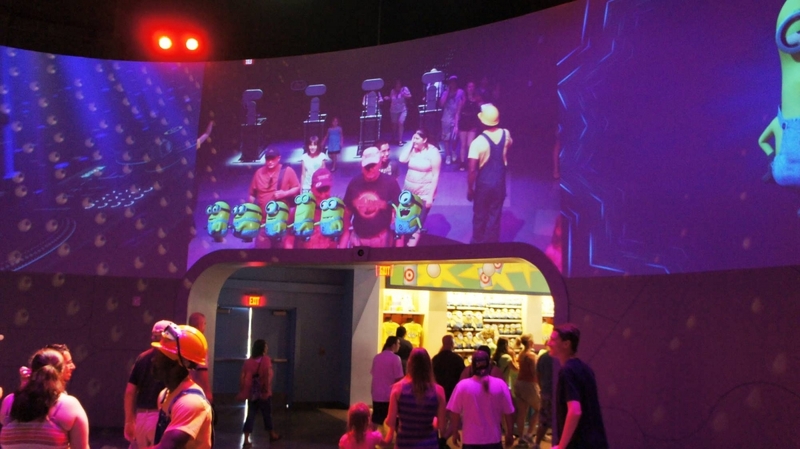 This ride would be great if the motions were a bit less abrupt. 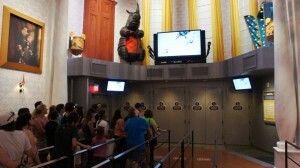 The ride snapped my neck around so much I got whiplash and had to leave the park after the ride. There are stationary seats in the front and I so wish I had viewed the video from there. 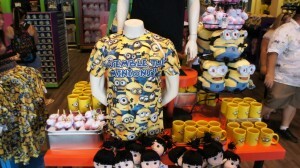 Cute concept, very painful execution.